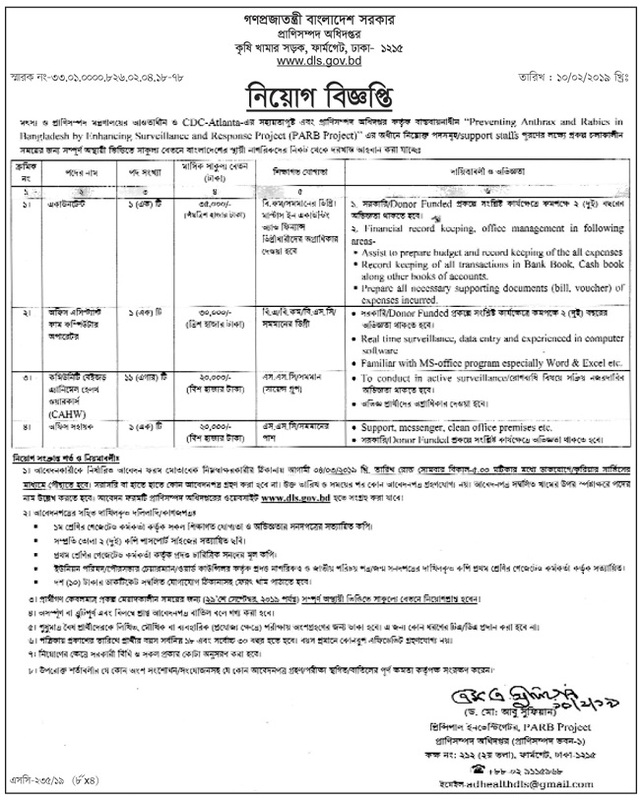 Livestock Services Department Job Circular 2019 has been Published. It’s an attractive job circular. Livestock services department will be recruit 270 person’s. Livestock service department is the most important department in our Bangladesh government. Livestock services department help’s us to establish our economic and social life. Livestock services department working across the country. Livestock services department job circular 2018 original job circular converted to image file so that anyone can take easily get or download the image file. That image file has been given bellow.